Air Force One uses a small amount of air from the coach's air brake system to create the vacuum necessary to activate the power brakes of the towed and then applies the towed vehicle's brakes in a truly proportionate manner. As you apply the brakes in the coach, a proportionate amount of air is supplied to the Air Force One system to activate the towed vehicle's brakes. Because Air Force One uses the same air that brakes the coach, truly mirrored and proportionate braking is achieved in the towed vehicle. The Air Force One operating unit mounts under the hood of the towed vehicle, completely out of sight. 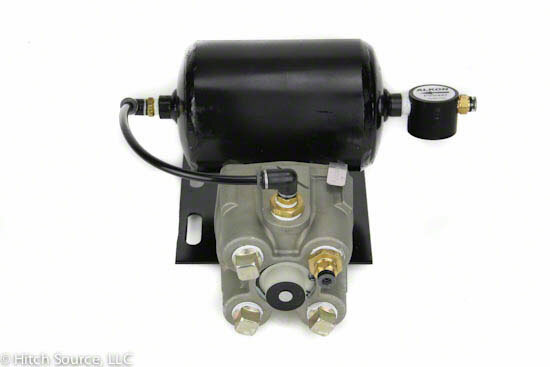 The brake actuator is also very small and mounts on the brake arm of the towed vehicle. 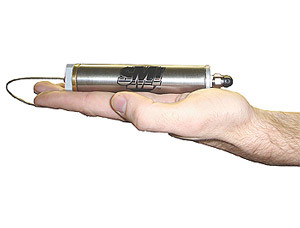 Once installed, the entire system is invisible and always ready for towing with no set up or take down. Total Coach Protection exclusively with Air Force One is a process that protects the air supply on the coach. 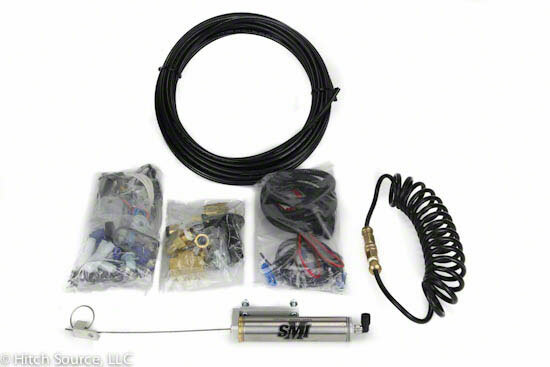 To meet federal regulations (FMVSS 121) when using air brakes, the supplemental brake system must protect the towing vehicle air supply. SMI includes the components necessary to meet these important safety regulations. If the towed vehicle separates or the towing system fails, the coach air is protected. 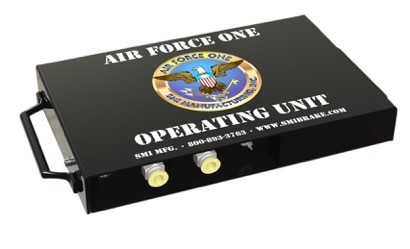 Air Force One is the safest air brake system available. No other air-operated system offers this level of safety and control. Coach Notification is a vital part of all supplemental braking systems. A signal from the towed vehicle's brake light switch is used to alert you in the coach that the towed vehicle's brakes are applied. Coach Notification, combined with power-assisted brakes, a small operating unit, and 100% proportionate braking combine to make Air Force One the best choice for all diesel motor homes with air brakes.